Rainworld Archive / Reinhold Mittersakschmöller | Photos Discovery, the fair! Rainworld Archive was founded in 1998 by anthropologist and independent museum curator Reinhold Mittersakschmöller in Vienna, Austria. Since 2003 rainworld archive is a full-time dealer in vintage photography with a strong presence on the online market. 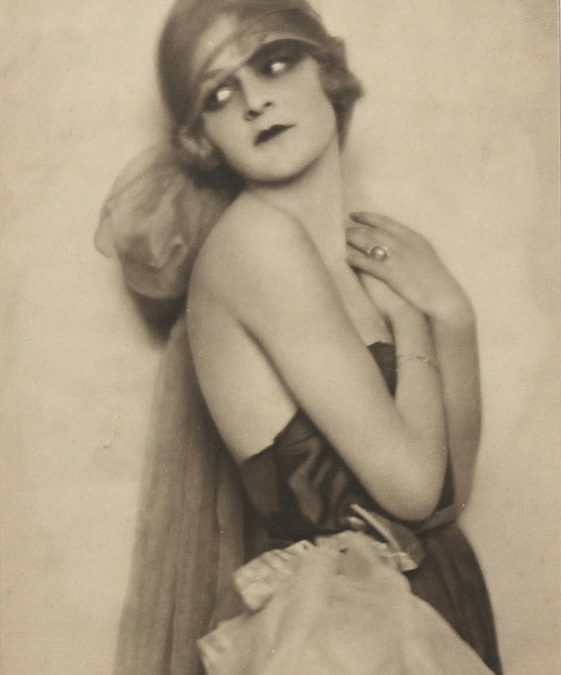 We are offering 19th and 20th century vintage photographs with special focus on European art photography from the 1920s and 1930s. Our research on historic photographs has been published in several scientific books and journal. Photo1: Madame d’Ora, 1922: dancer Anita Berber. Gelatin silver print. 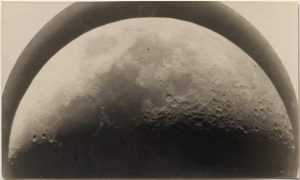 Photo2: Unidentified photographer: The moon on 17 December 1939. Gelatin silver print.